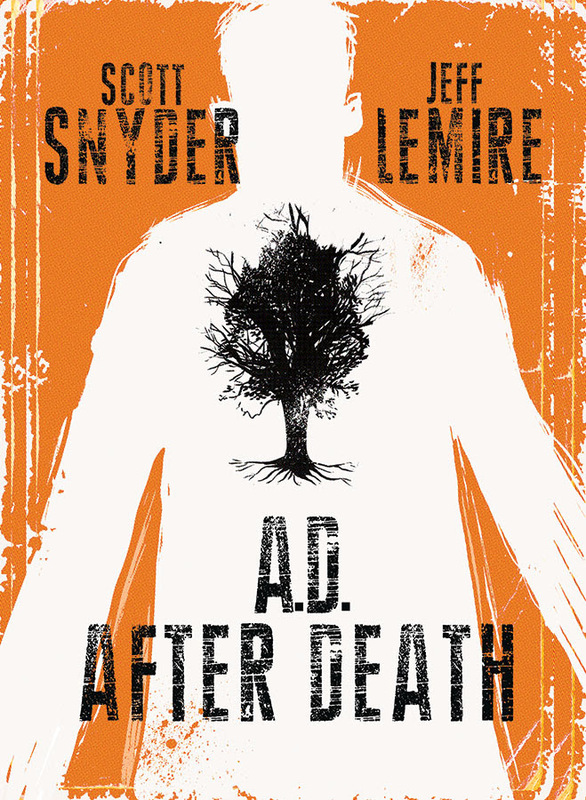 Image Comics is pleased to announce the hardcover edition of A.D.: AFTER DEATH by New York Times bestselling and award-winning creators Scott Snyder (WYTCHES, Batman) and Jeff Lemire (DESCENDER, PLUTONA, ROYAL CITY) will hit stores this May. It will collect the complete trilogy. A.D.: AFTER DEATH asks, What if we found a cure for death? Snyder and Lemire unite to create an epic like no other, set in a future where a genetic cure for death has been found. Years after the discovery, one man starts to question everything, leading him on a mind-bending journey that will bring him face-to-face with his past and his own mortality. 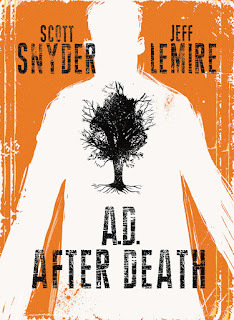 A unique combination of comics, prose, and illustration, A.D.: AFTER DEATH is an oversized hardcover graphic novel with 8.375" x 10.1875" trim size. The A.D.: AFTER DEATH hardcover edition (ISBN: 978-1-63215-868-0) hits comic book stores on Wednesday, May 3rd and bookstores on Tuesday, May 9th. 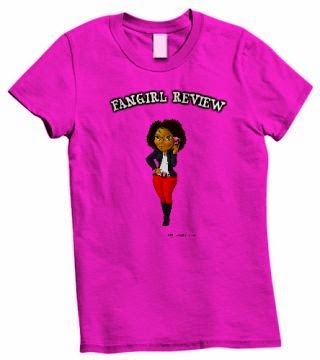 It can be pre-ordered on Amazon, Barnes & Noble, IndieBound, and Indigo.